I mean, better late than never, right? 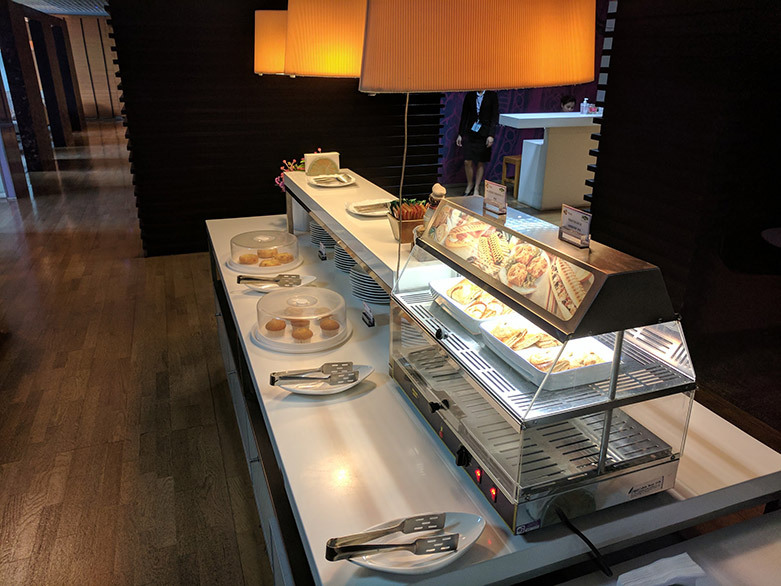 Getting to some flight articles I forgot to post like 8 months ago (oops) this one starts off with some pics from my trip going from Krabi KBV to Bangkok BKK, on my eventual way to Denpasar DPS as my final destination. This is a fairly short trip, I certainly wouldn’t pay for business class on it alone, but had it as part of an award ticket. 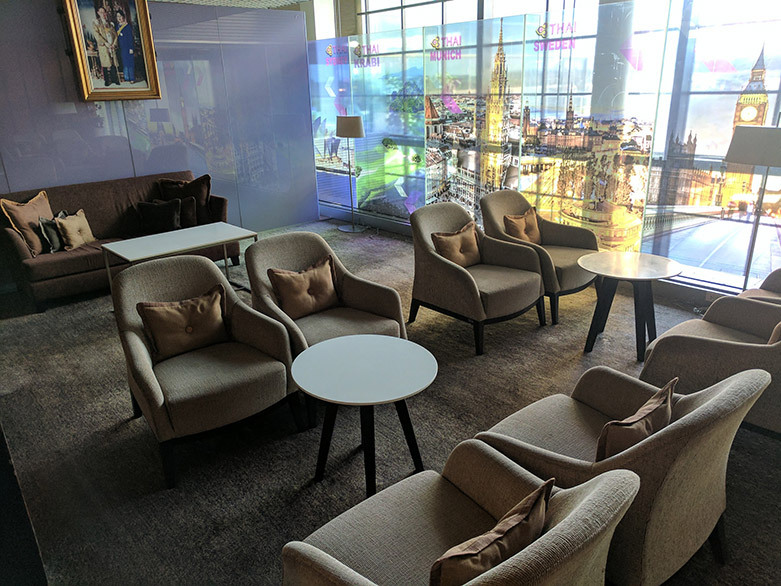 Krabi does have a Thai Airways lounge, as can be seen in the pics. 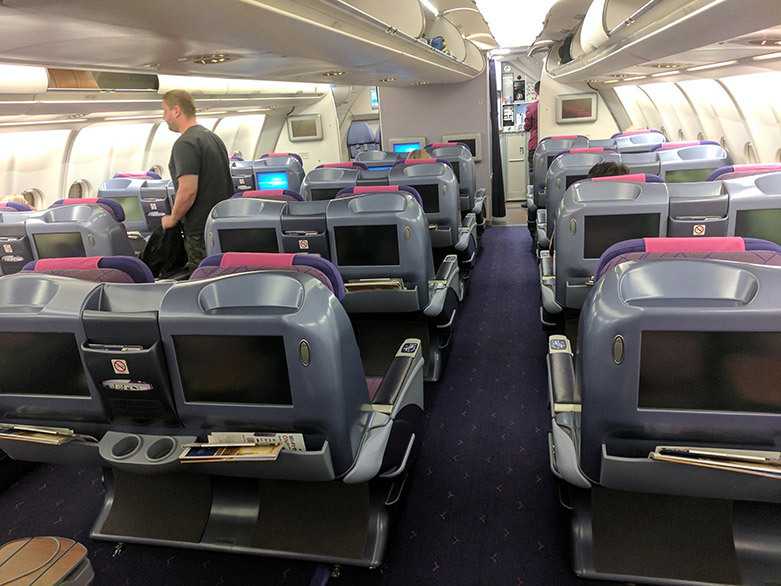 As you can see, others agree it’s not worth really springing for business class – so it was a pretty empty cabin. 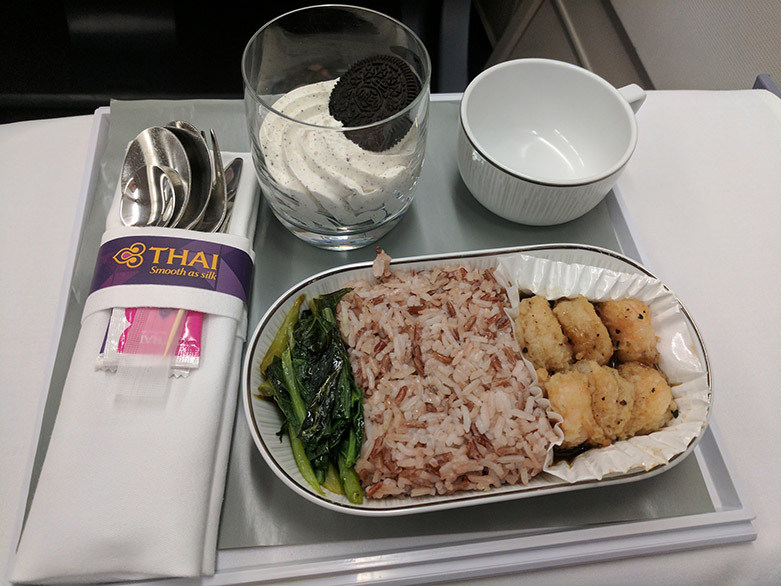 Probably the most underwhelming food experience I’ve had on a Thai business class flight as well. IIRC the ice cream was even a bit too sweet, like more of a frosting skew than an ice cream skew. I’ll be doing this trip again this year (round trip between the city pair!) so we’ll see how it goes this time around.